Contract Laboratory has received the following Perfumes, Fragrances, and Aromatics Laboratory Requests which need to be fulfilled! 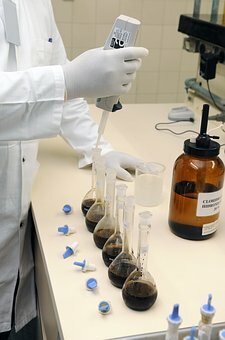 These Perfumes, Fragrances, and Aromatics Laboratory Requests are received from a variety of sources ranging from start-up companies to large, multinational Fortune 500 corporations, international organizations, well-respected universities and government agencies that are actively seeking Labs to perform their Perfumes, Fragrances, and Aromatics Laboratory and Scientific Research. 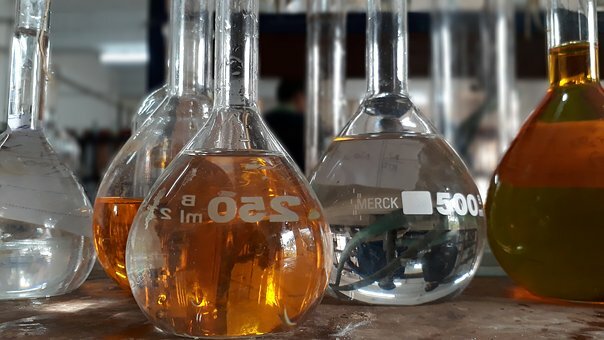 If you need a Perfumes, Fragrances, and Aromatics Laboratory, please Submit a Perfumes, Fragrances, and Aromatics Laboratory Request. If you need assistance or have questions contact us online or call toll free 1-855-377-6821. Please log in to see more.